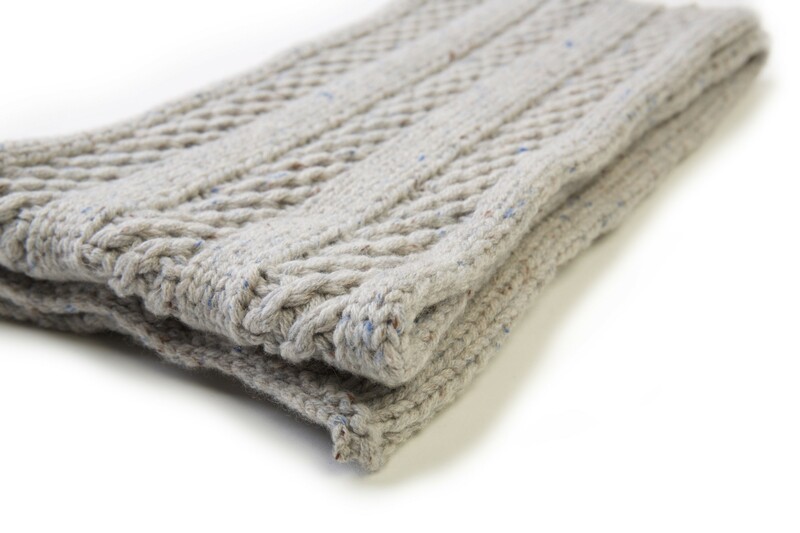 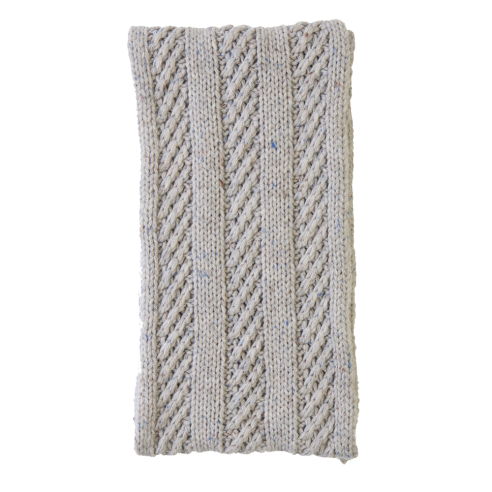 On adventures through snowy fields or windy city streets, your tot will be warm and safe with this cable knitted scarf. 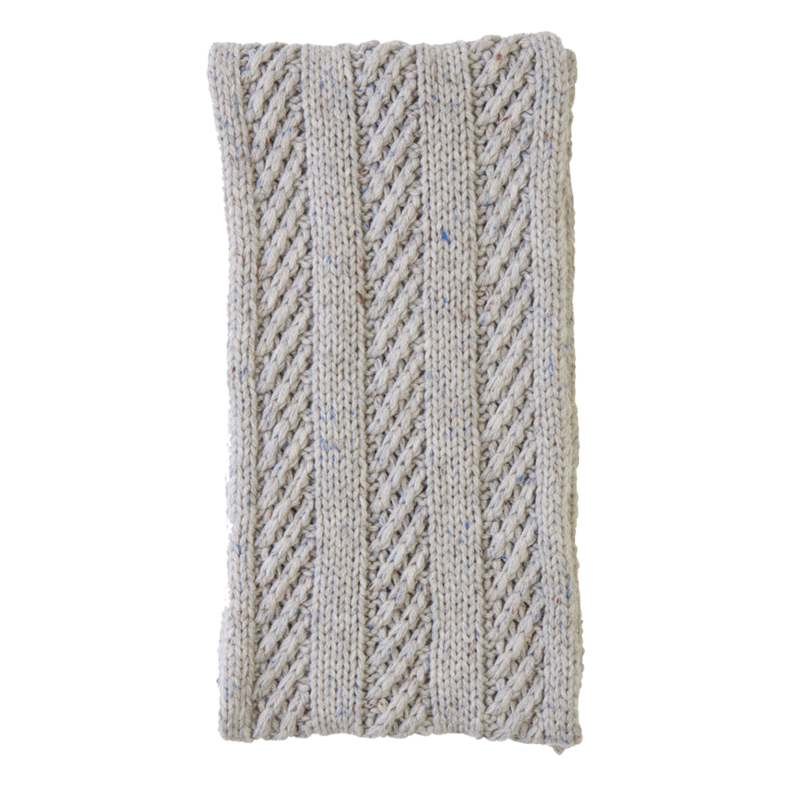 One hundred and twenty-four centimetres of length will generously wrap around the necks of all adventurers, or can be left draped stylist over the shoulders of your tot. 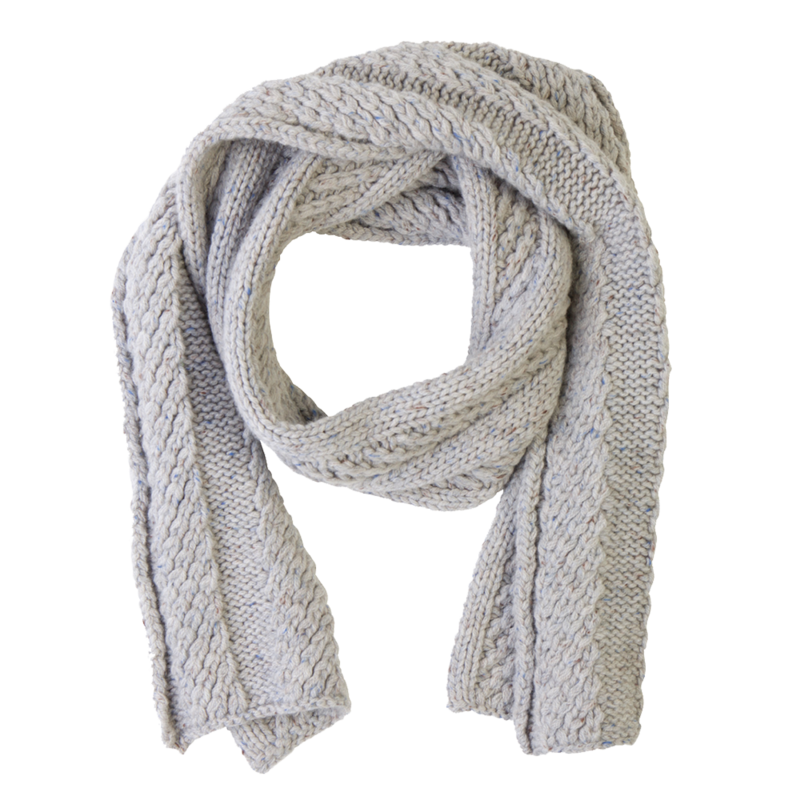 Made from luxurious cashmere, this design is soft, warm and a timeless addition.